At Blue Goji, we’ve spent a lot of time watching our dogs. We watch Hugo throw himself to the floor and roll over knowing there’s a treat waiting for him. I’ve had my leg scratched by Pearl as she looks up at me for attention. We’ve gone to parks and seen Hugo sprint around in circles as others chase him. How do we take all of that, and put it into a game? 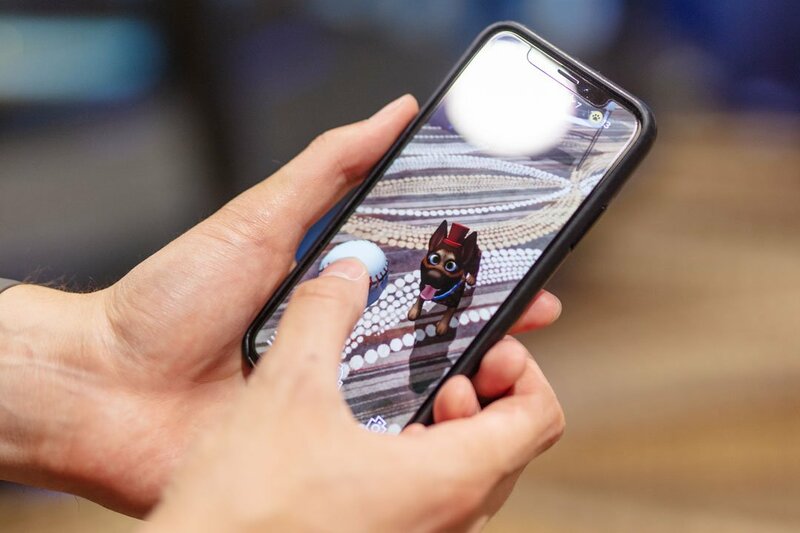 Animation was one of the toughest development challenges of this game but also a key part of creating a connection with your virtual pet. The first thing we needed to tackle was the dog’s rig: the rig is like a skeleton, a mapping of joints and bones attached to the dog’s mesh, or skin. It’s an animator’s tool for creating movements and expressions for a subject in a game. If we chose to create very unique and different breeds, each would require their own unique rig and set of animations. From this conclusion, we decided to launch Furiends with one rig that supported multiple similarly sized dog breeds. Ultimately, we decided on large dog breeds for the initial launch of Furiends, including German Shepherds, Huskies, and Labradors. 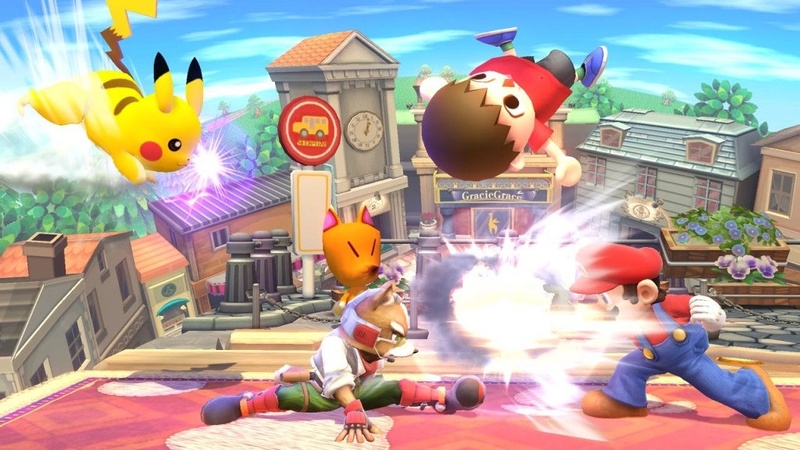 This decision would allow us to share animations across multiple breeds, however, it also came with its downsides. 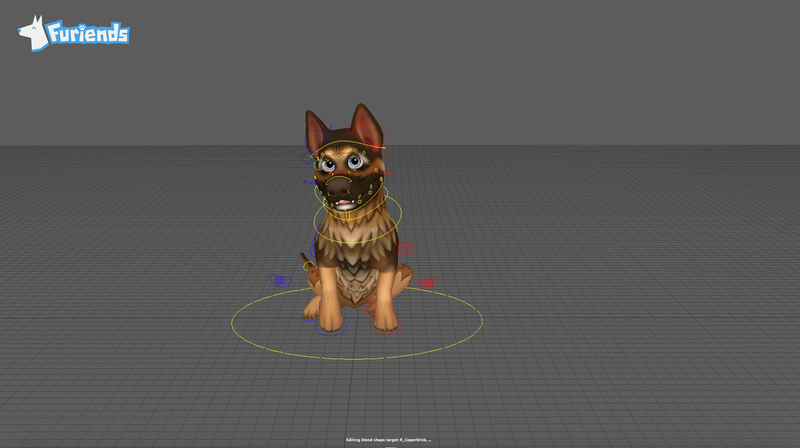 To stick with these breeds, we decided to postpone developing popular dogs, such as corgis and bulldogs, because the further a breed strays from the rig, the more likely the animations would not be compatible. Since we knew we’d only have around 6 dog breeds at launch, we wanted to give more player agency and the chance for customization. Enter: clothes and accessories. From the onset of pre-production, we knew we wanted to have dog clothing. Dressing your dog up in fun outfits, like a propeller hat and Hawaiian shirt, or a tutu and fairy wings was our dream goal. Another benefit from developing dogs of similar shapes and sizes was the ease of fitting clothing to each one. By using blend shapes/morph targets, we were able to custom fit the clothing to the slight differences in body shapes of the dogs. Thus, each item responds properly to however the dog animates. 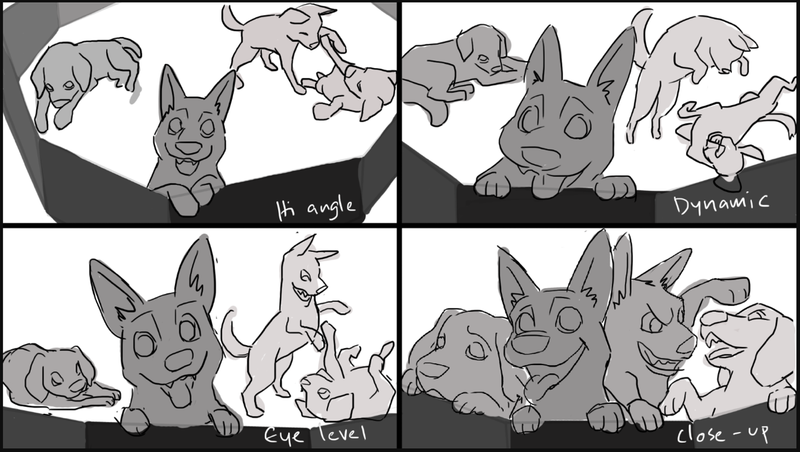 Creating a rig is essential to any video or mobile game development, but held particular significance to Furiends because dogs exist in many different shapes and sizes. The animation work and decisions we made allowed for player agency. By offering multiple dog breeds with numerous customization options, our players can form a deeper relationship with their Furiend. Everything had to coalesce in order to bring the experience we wanted. With Furiends, we set out to make a lifelike dog that people would fall in love with. We wanted to capture the intricacies of our daily interactions with Hugo, Pearl, and all our dogs, which required countless hours of animation work. We hope you enjoy the game when it releases later this summer. If you’re dying to see how all the animations came together, follow our social media where we post fun GIFs of clothing and accessories that will be available at launch. 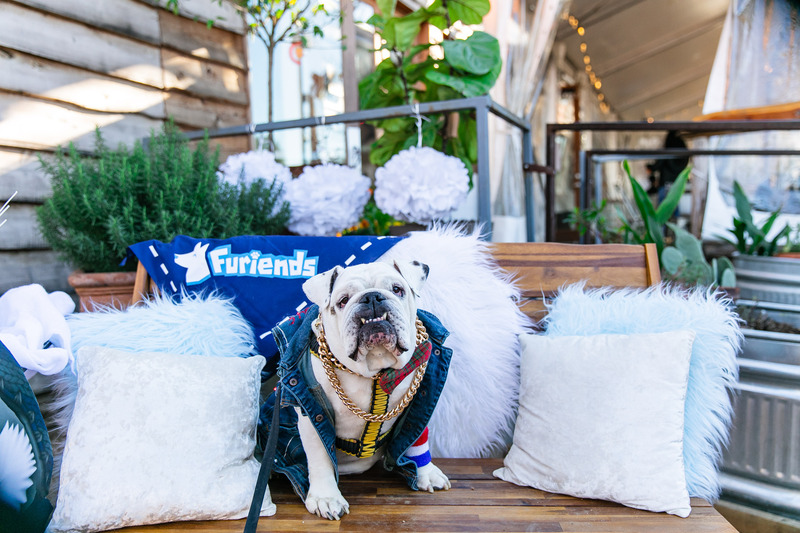 To know exactly when Furiends is available to download, subscribe to our mailing list. We’ll also send you tips and tricks, so you can start the game ahead of the curve. Be the best dog parent. Sign up for our newsletter!